to bring others to know Jesus Christ. 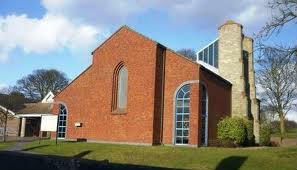 The Parish of Hednesford is committed to the safeguarding of all people. For information and contact details, please see our safeguarding page.